PokerStars once reigned supreme when it came to patching up player-ambassadors. But after a recent exodus of prominent pros, rival Partypoker has picked up the sponsored-pro mantle, creating a shift in the poker landscape that becomes even more notable with a pro like Bertrand “Elky” Grospellier switching teams. Grospellier is the latest poker professional to join Team Partypoker. He will assist with the launch of Partypoker.eu, which is primed to take advantage of Europe’s new shared liquidity between Italy, Spain, Portugal, and France. 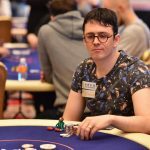 Elky joins a team of ambassadors that includes Fedor Holz, Sam Trickett, Patrick Leonard, Jason Koon, and fellow ex-PokerStars pro Ike Haxton. Grospellier sported a Partypoker patch for the first time at during the MILLIONS Grand Final in Barcelona. It was there that players like Sam Greenwood, Jake Schindler, and Ludovic Geilich struck it big. Last July, regulators from four European neighbors agreed to merge players pools. France and Spain are the first to link up, with Portugal and Italy set to join them in the near future. Earlier this month, Partypoker was issued a license by French regulator Autorité de régulation des jeux en ligne (ARJEL), which sets the stage for the site to merge their pre-existing Spanish operations with the French market. Grospellier will assist in that effort. As for the newly-formed Partypoker.eu, they’re expected to offer shared liquidity pool later this month. 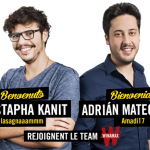 They will become the second major operator to connect the Spanish-French markets after PokerStars.es did so back on Jan. 16. 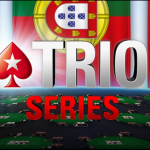 PokerStars is currently the only operator licensed by Portugal. Then, this summer, Partypoker is planning software improvements, a new MTT schedule, and an overhauled MTT festival calendar. Professionals have already been lured to PartyPoker from PokerStars, and I’m looking forward to the transition of ordinary PokerStars players, if Partypoker can do it, it will be better for the industry.Waiting for a breakthrough from PartyPoker. Luck to Grospellier for being the new partypoker ambassador in Europe. Grospellier es el último profesional del poker en unirse al Team Partypoker. Él ayudará con el lanzamiento de Partypoker.eu, que está preparado para aprovechar la nueva liquidez compartida de Europa entre Italia, España, Portugal y Francia. 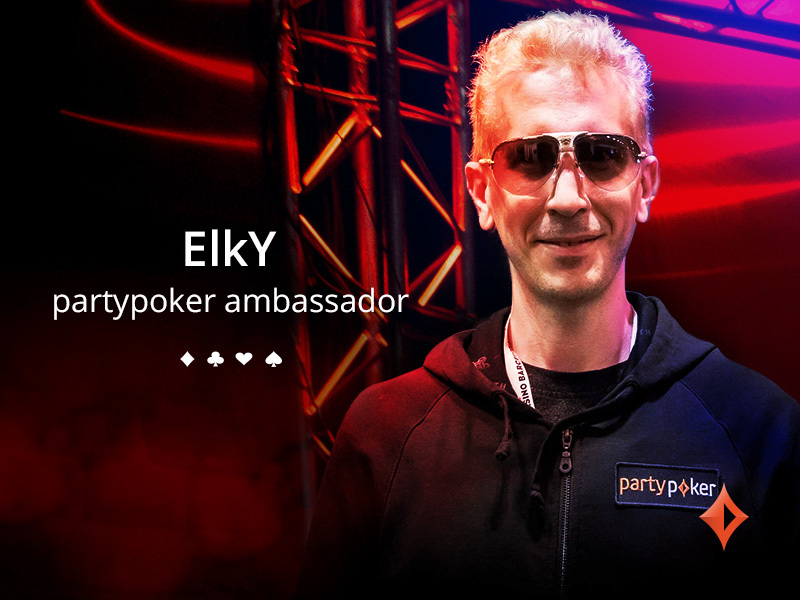 Welcome Elky to Party Poker. He joins the many other who has made the move from Pokerstars to Party Poker. One day soon Party Poker will surpass Pokerstars as best site if Pokerstars does not get their act together. It looks all are tired and just decided to look to another poker room. Which still listen to their customers. 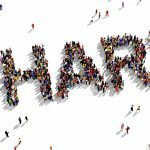 in the last few months we have seen the great efforts that partypoker has made to give the deserved value to their promotion campaigns, one of which is the acquisition of the ex-players of the team of pokerstars professionals, in order that Through marketing, advertising and giving real benefits to its players to reconquer the world of poker as in their best moments.